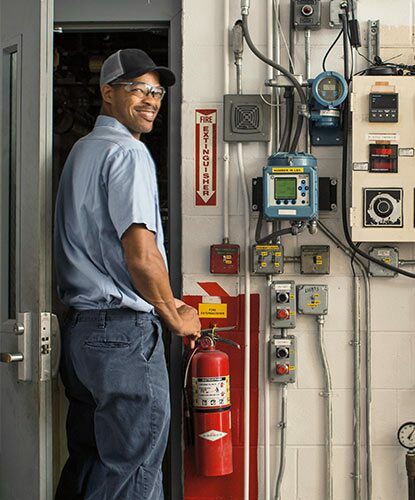 Benjamin Moore & Co. has 1,700+ employees in North America working at our manufacturing sites, distribution centers, research and development labs, offices, and showrooms. Our workplace is fueled by employee engagement, recognition, and professional development. 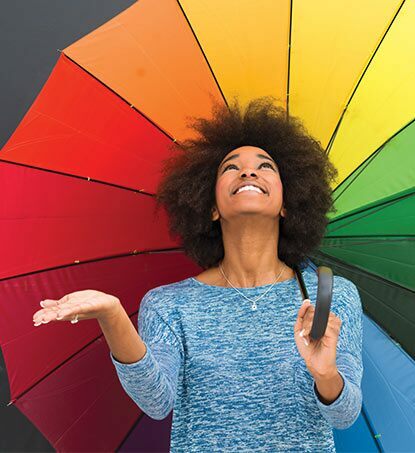 At Benjamin Moore, we understand that a good benefits package is vital to our employees’ peace of mind. That is why we proudly offer comprehensive benefits that include medical, dental, life insurance, disability insurance and more. Benjamin Moore also offers tuition reimbursement, a double-matching charitable donation program, and—through our vendor relationships and parent company Berkshire Hathaway—various discounts at other companies. 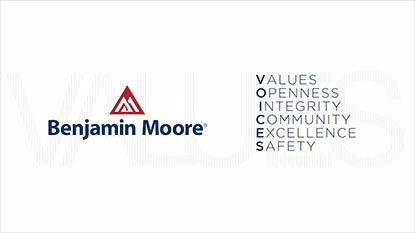 Our employees rate Benjamin Moore highly in categories such as “Company Pride” and “Great Place to Work” on our annual Employee Engagement Survey. 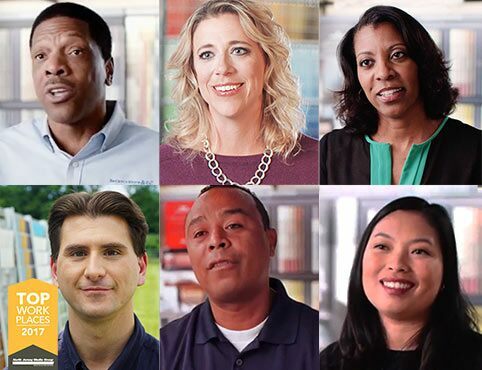 See for yourself why employees are so proud to be a part of the Benjamin Moore family. Since our founding in 1883, Benjamin Moore has created and sold products that preserve, protect and beautify. 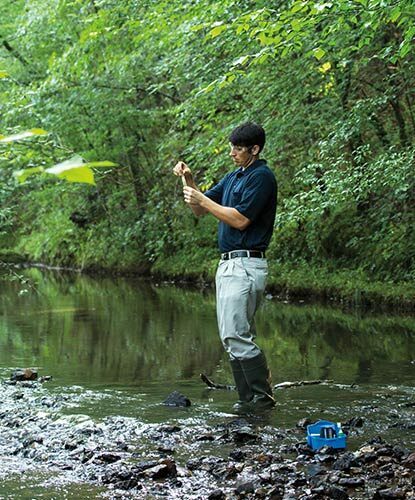 Learn how we make a difference through our Paint, Planet, People and Partnerships. What makes Benjamin Moore such a great place to work? For starters, it's our people.